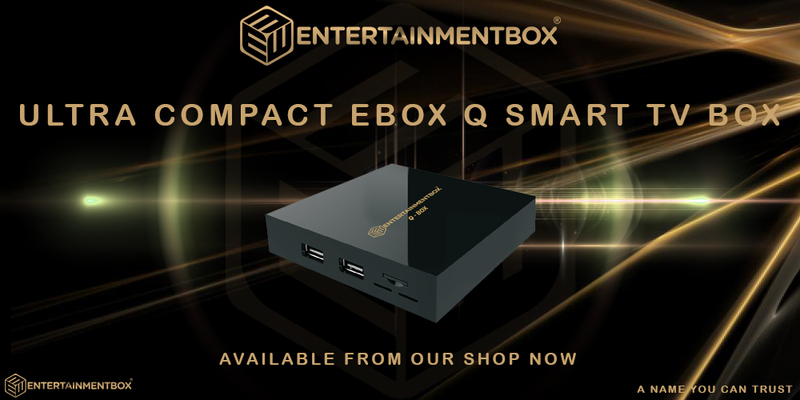 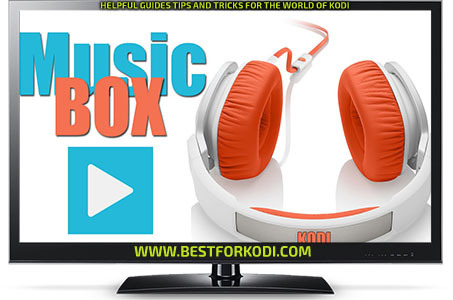 Boom there is a God This blog will show you how to Install MusicBox on your Kodi device. 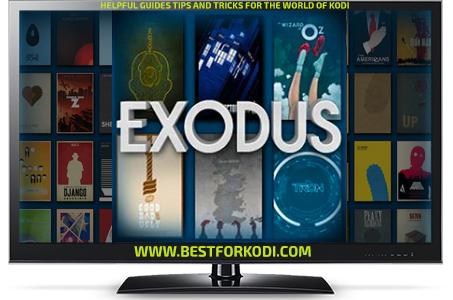 This is by far the best Kodi Music addon out there and a big thanks to the dev Techdealer for fixing it. 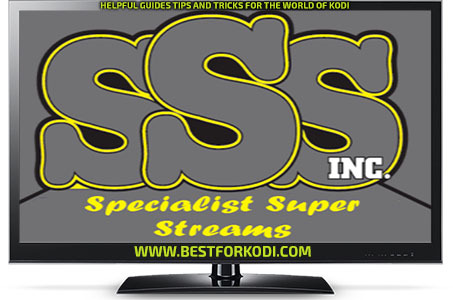 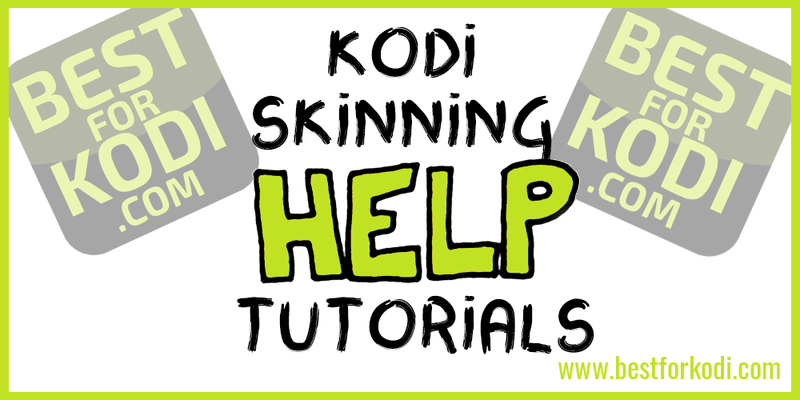 I have been taking a look today at How to Install Specialist Super Streams Kodi Addon Repo. 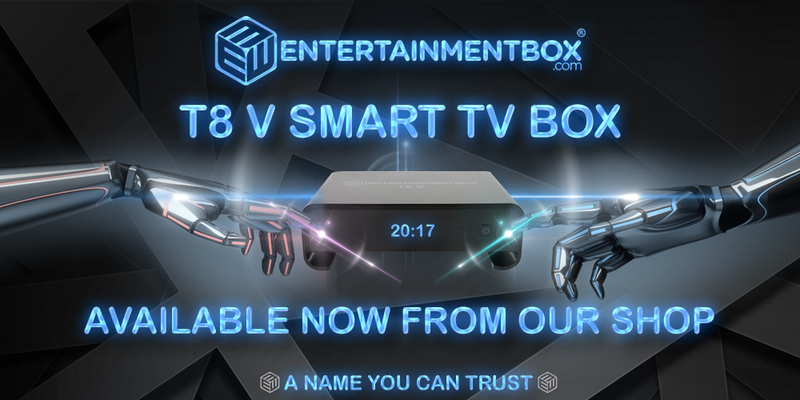 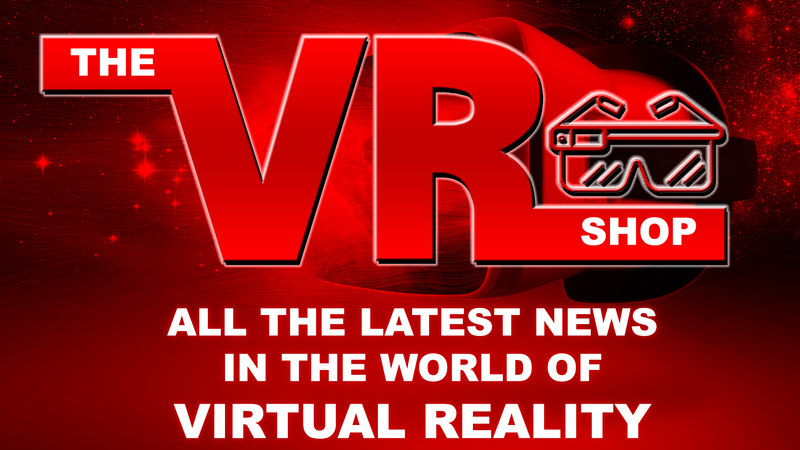 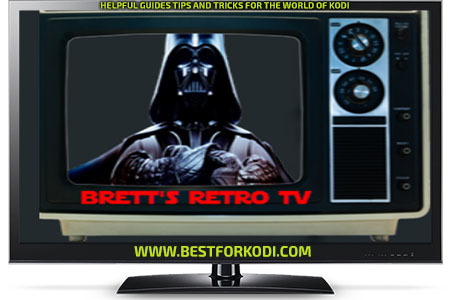 An interesting IPTV addon that has been around since November has been renamed and improved. 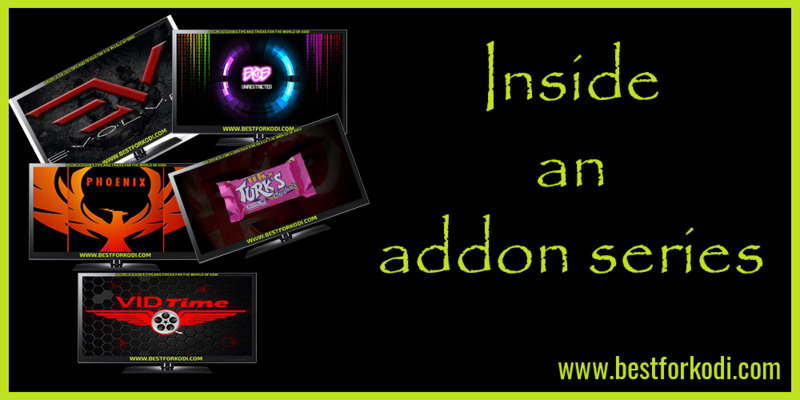 It is packed with hidden gems. 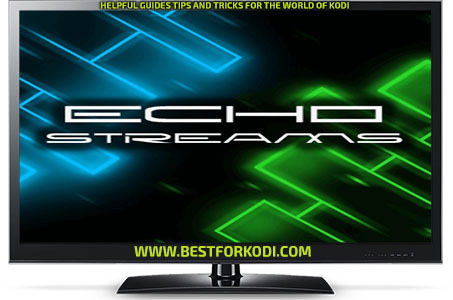 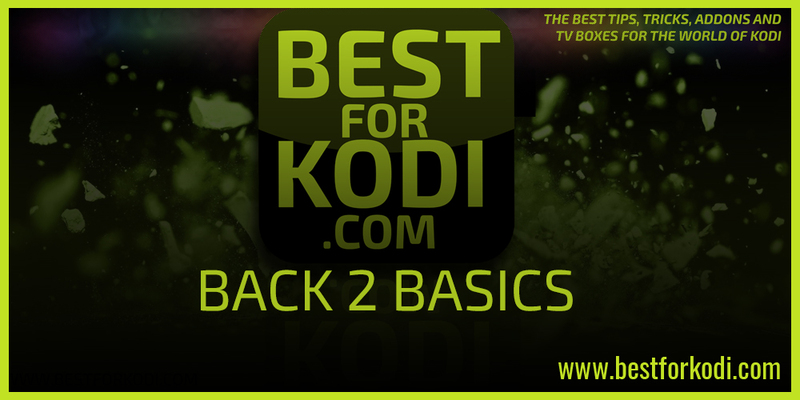 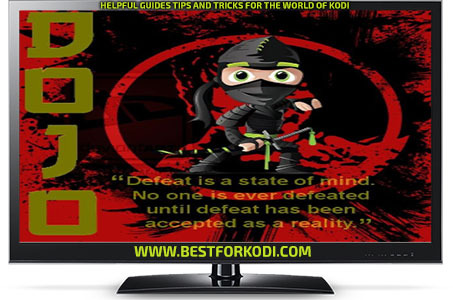 I have been taking a look today at How to Install Dojo Streams Kodi Addon Repo. 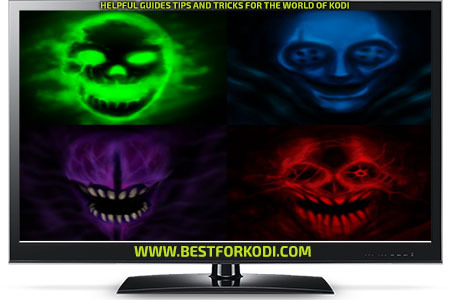 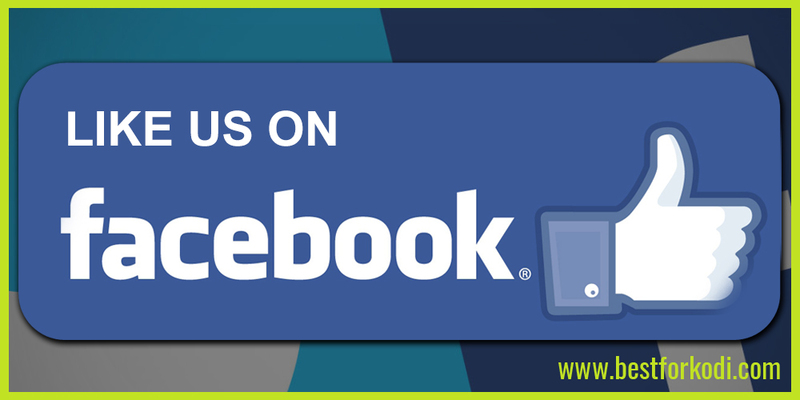 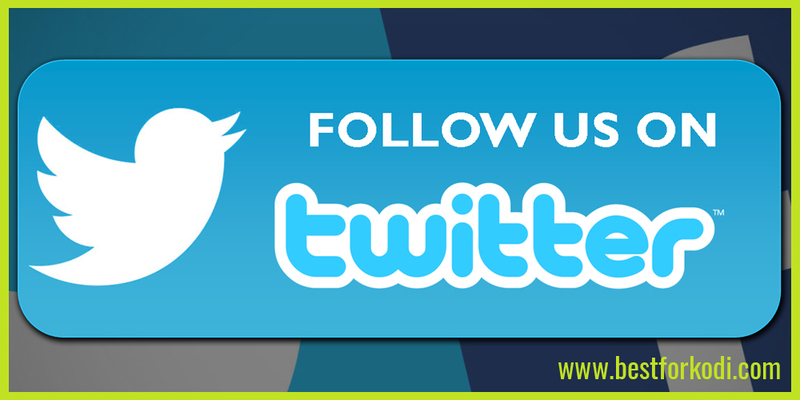 An interesting addon that has been around a while apoligies for not blogging sooner.. 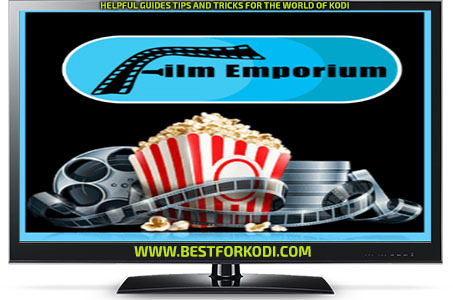 It is packed with Movies/Shows and lots more.